Get lost in the many museums throughout Montreal. From the Pointe-à-Callière Museum, which is an archaeology and history museum to the McCord Museum and the Contemporary Art Museum. The city also has a strong dance and theatre scene, with regular performances taking place across the city. 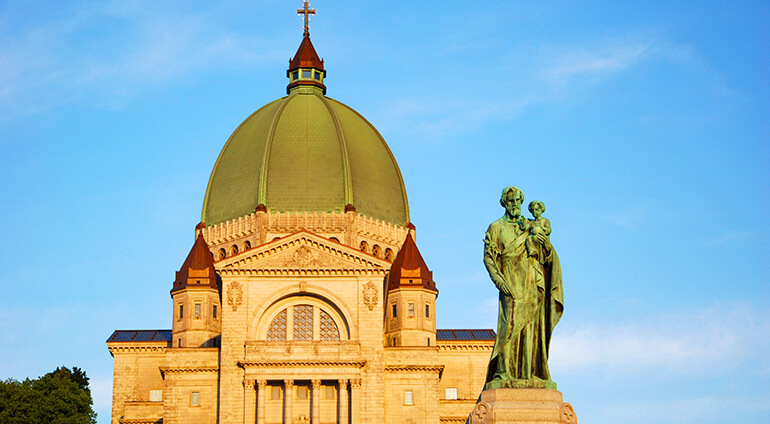 Montreal is also known for its culinary delights, with a wide range of different types of food being served. Eat in delis from around the world, French Patisseries or visit some of the large food markets. If you are looking for a good night out you won’t be disappointed with Montreal. The party scene is fantastic, with parties going on through the night until the early morning. There are plenty of cafes and bars where you can enjoy a few drinks and soak up the atmosphere.